SJC Technology Inc. > Blog > Articles > Why Would Hackers Care About My SWFL Small Business? 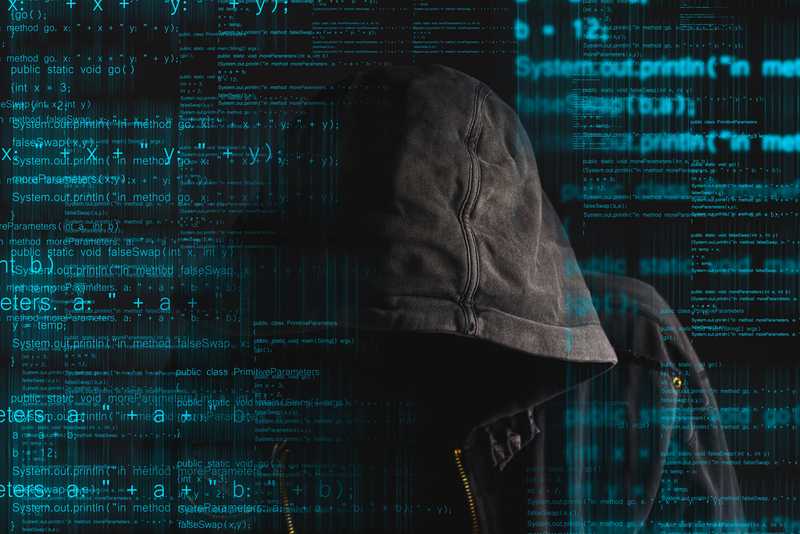 How can hackers gain access to your small business? Phishing– Here hackers masquerade as legitimate accounts owners and steal your personal information like passwords and bank accounts details. Ransomware– This is a malicious software created by hackers that manipulate your system and helps them access sensitive information. Social engineering– Here the hackers use employees or people involved with your business to gain access to your systems. For instance, an employee planted the Stuxnet Worm used to derail the Iranian nuclear program. Reasons why hackers like to target small businesses. Small businesses are more exposed. Small businesses have sensitive data. How do you make your business secure? As we mentioned earlier, many SWFL business owners, think that their systems are not a target of cybercriminals. This concept is wrong since hacking large corporation poses great challenges; they are switching to SWFL small businesses. Our unparalleled commitment to your organization ensuring your networks are running at all times will help increase the productivity of your business and save you the costs associated with systems downtime. At SJC Solutions, we provide an easy way to store and synchronize crucial data across different platforms not to mention we are very effective in data backup and disaster recovery. Cheap is always expensive. 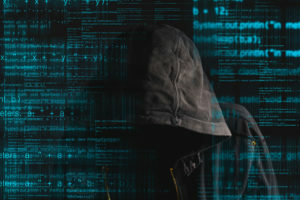 You might think that you will save a lot of money by embracing in-house solutions in your SWFL business, but wait until your system is breached, then you realize how detrimental hacking can be to your organization. Do not wait to learn from experience. Therefore, if you are in Southwest Florida and own an SWFL small business just call SJC Solutions (239.324.9039) and let us manage your IT systems.